Fluid Technology is a well-established manufacturer’s representative firm headquartered just outside of Denver in Lakewood, Colorado, with an additional office in Salt Lake City, Utah. We have been representing industrial and municipal products for over 35 years in Colorado, New Mexico, Wyoming, Arizona, Utah, Idaho, Montana and Nevada. 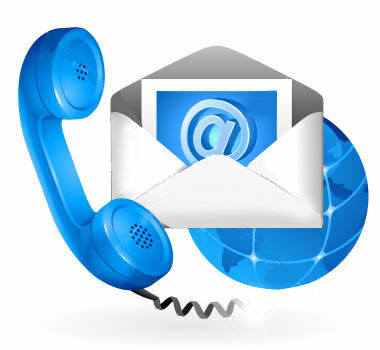 Contact us by phone, email or fill out the form below and we will get back to you as soon as we can.